In search for anything affordable -- yes including smart phones, Pinoy's rely on local phone companies. 2012 has been a big year for these local companies such as Cherry Mobile and MyPhone, as they released nice android smartphones that doesn't burn a hole in Juan de la Cruz's pockets. Entry to Mid level smartphones ranging from 8,000pesos to as low as 3,500pesos made some Pinoy's happy with what they've got with their small amount of moolah. Recently, I discovered a new phone that was the talk of the town (or in this case worldwide) from China. 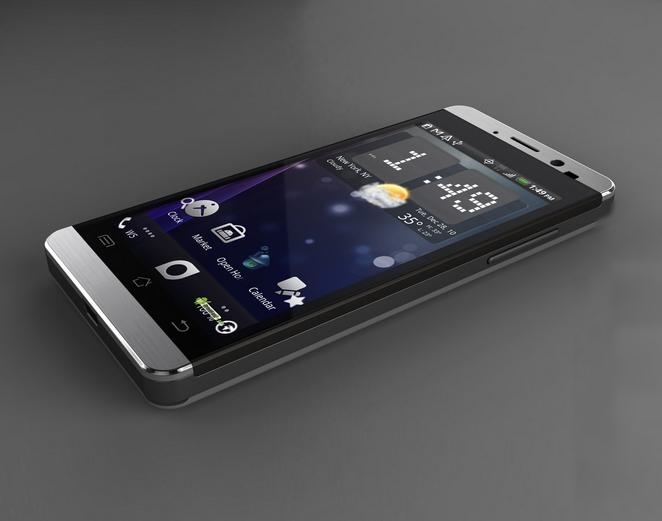 A 4.5" inch dual core, dual sim, with big battery pack smartphone for just $175USD? I said to my self, this is too good to be true. I did a few week of research and found that it's actually true, and many people worldwide are raving about this smartphone, I decided to get one and replace my really affordable and good Cherry Mobile Flare. Meet the JIAYU G3, priced at only $175*, JiaYu G3 sold like very very hot pancakes late last year when it was released. 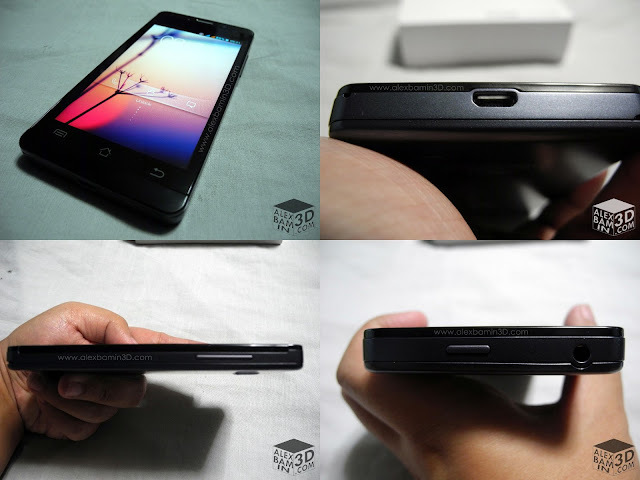 Aside from the super low price, JiaYu G3's main selling point is its powerful innards. This Dual sim 4.5inch phone boasts an IPS capacitive multi-touch, HD resolution (1280x720) screen, and did I say it's made of Corning Gorilla Glass? 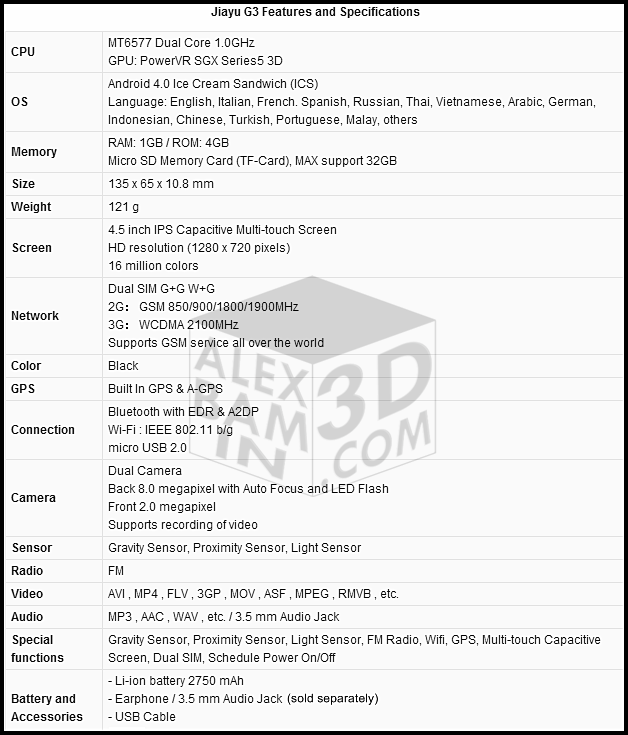 Aside from this screen specs, it has 1GB RAM, a MediaTek MTK6577 chipset, 1GHz dual-core Cortex-A9 processor while graphics are handled by a PowerVR SGX531 chip -- in layman's term, it's so powerful that it can play HD videos and games without any hassle. For the snappers out there, this phone packs an 8.0-megapixel auto-focus with LED flash camera, while the front snapper is 2.0-megapixel. It runs on Android 4.0 (Ice Cream Sandwich) but is upgradable to Android Jellybean. I recently got my very own unit from a local seller which costs me 10,000 pesos, it's not pricey if you think about it, since this phone is not available in the local market. You can get the JiaYu G3 online directly from China for $175* with free shipping, but be prepared to pay custom taxes when it lands here in the country, plus add to that the long waiting time for your phone to arrive. The phone package is placed in a white covered box with almost no design except for the gold Jiayu G3 print and 1GB RAM spec at the front, inside is a lunch box-type case containing all the things included in the package. The standard package includes the manuals (which is in Chinese), the unit, battery pack, wall charger, and USB connector, unfortunately that headset are sold separately from the unit. The front of the unit has two metal plates placed above and below the screen, while the 4.5 inch screen is the Corning Gorilla Glass Version II which makes this phone really tough, there 3 touch capacitive buttons at the bottom front for the options, home, and back functions, while at the top are the front camera, sensors, and earpiece. The back casing which protects the battery, SIM card slots, and memory card slot is made of flexible smooth plastic and houses the 8-megapixel auto-focus snapper with LED Flash, details of the unit are also written at the lower part of the back beside the speakers. The top side holds the sleep button, the right side is where you can find the volume rocker, and the bottom is where the micro-USB port is located for charging or for connecting your phone to the computer. To give you a more visual look on how this lovely smartphone actually looks, I prepared a short unboxing video with some audio description on what you would normally get when you order online. I have the JiaYu G3 for almost a week now and I still can't believe how good this phone is, the look and feel are solid while the responsiveness is just awesome. I have already installed a lot of apps on this device including HD games, and the JiaYu G3 never fails to deliver. The 2750mah lasts me for around 3 days with minimal use, and roughly 2 days with browsing, games, etc. JiaYu G3 is a great alternative if you can't decide which phone to get locally and if you have a little more budget. to get more first hand infos about our other Pinoy's who got this phone. DON'T FORGET TO LIKE ALEXBAMIN3D.COM ON FACEBOOK FOR UPDATES!